I really don't like the Moto G5S Plus design. It starts with large rounded corners that makes the phone look like an entry-level phone. I really don't like the vertical line coming out from the camera compartment which with the rear antenna lines makes it look like a bit of mass at the back. The phone will really benefit from a 2.5D display, because how it is designed, but it has a flat design. The earpiece has gray frame which is unnecessary and makes the front look weird. The camera compartment at the back is one of the worst ones that I've seen in recent years and that bulge doesn't really give extra points to the design. 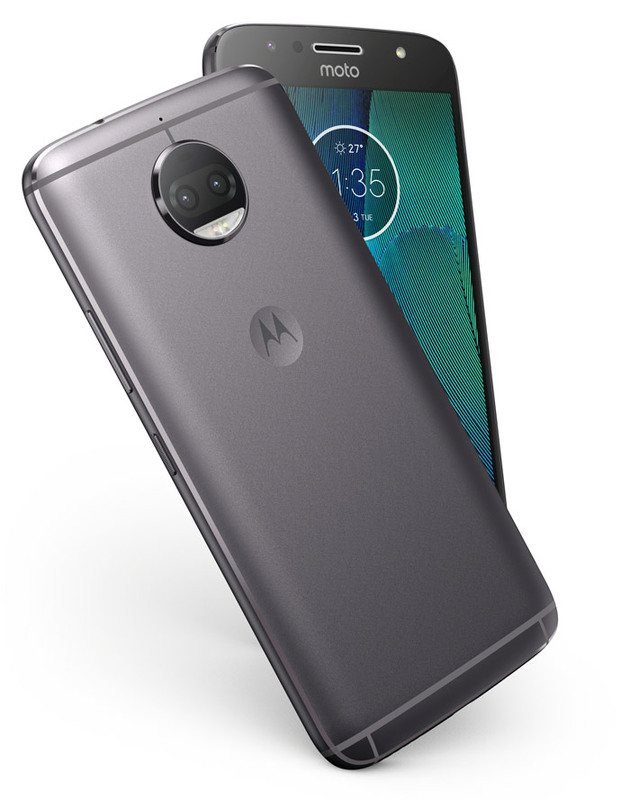 I really think that Motoroloa should change its Moto line-up phone design, it's about time.Even the Motoroloa logo at the back doesn't fit. I think this logo is too outdated and many people associate it with products from the 90s. Even how the frame connects with the phone makes it look uneven regardless of its unibody design. Maybe I am too harsh, but these are just my thoughts about the design of the phone. I'm sure there are people who will love it, it's obviously very subjective. I hope Motorola will chance that in its future phones and make a design that can make the phone look more attractive.